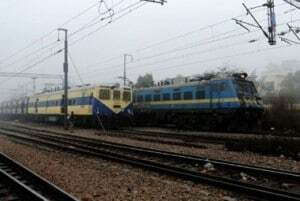 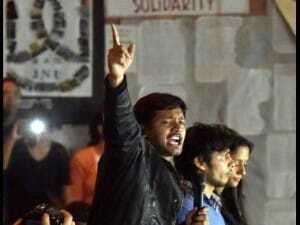 The Lok Sabha on Tuesday passed two Bills to repeal 245 obsolete and archaic laws, including the 158-year-old Calcutta Pilots Act of 1859 and the 1911 Prevention of Seditious Meeting Act. 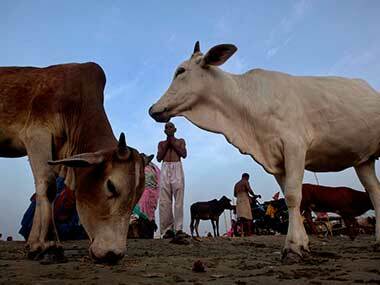 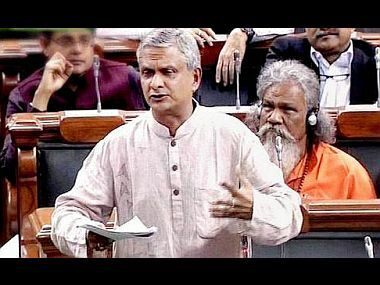 Restrictions on cattle trade and mob lynching have crippled the rural economy as farmers are not able to sell their cattle, Biju Janata Dal (BJD) MP Tathagata Satpathy said on Monday. 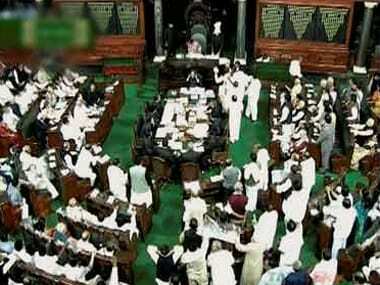 On Tuesday, BJP Member of Parliament Smriti Irani was replaced by Prakash Jadavekar for the HRD ministrial post. 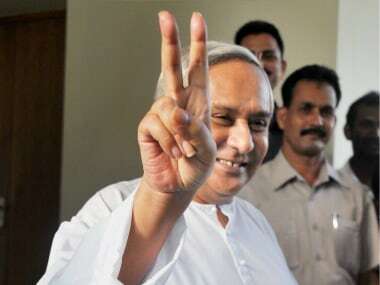 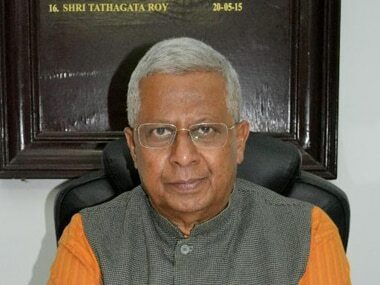 BJD’s chief whip in the Lok Sabha, Tathagata Satpathy has called for legalisation of cannabis consumption, citing its ban has increases the consumption of alcohol.